A malfunctioning door is the focus of an investigation into why a Singapore Airlines Airbus 380 superjumbo was forced to make an emergency landing in Azerbaijan, the carrier said yesterday. 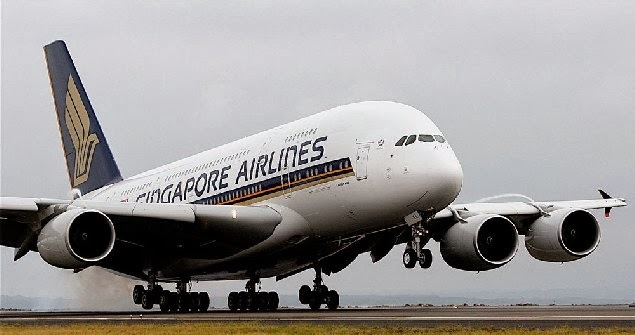 Nearly 500 passengers arrived in Singapore on Tuesday in a A380 relief jet after their original flight from London to Singapore was forced to land in capital Baku due to a loss in cabin pressure. “The root cause of the incident is being investigated and a team of specialists from Airbus will be assisting,” an airline spokesman said in a statement. “We are focusing on a door on the main deck that appears to have suffered a leak, leading to the change in cabin pressure,” he said.